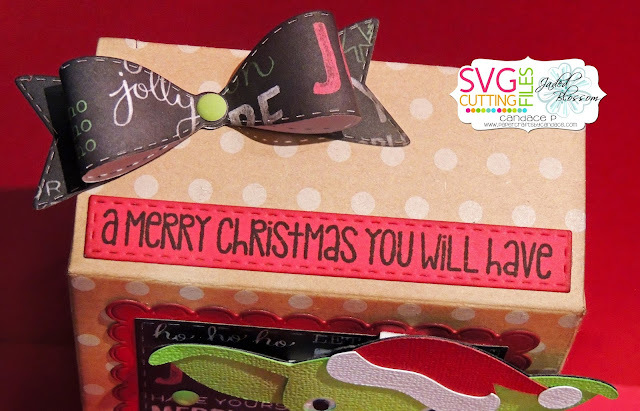 Paper Crafts by Candace: Jaded Blossom stamp release day 2: Bah Humbug! 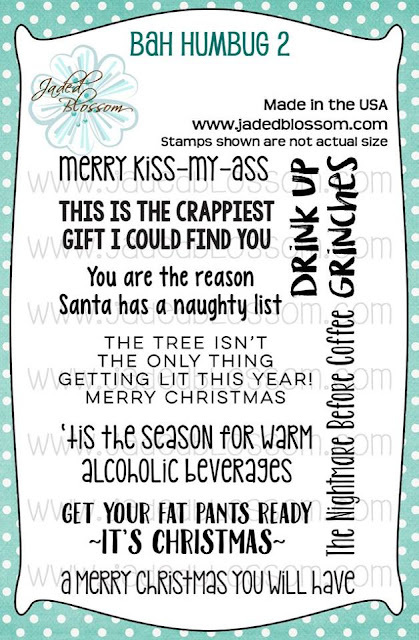 Jaded Blossom stamp release day 2: Bah Humbug! Happy Monday! 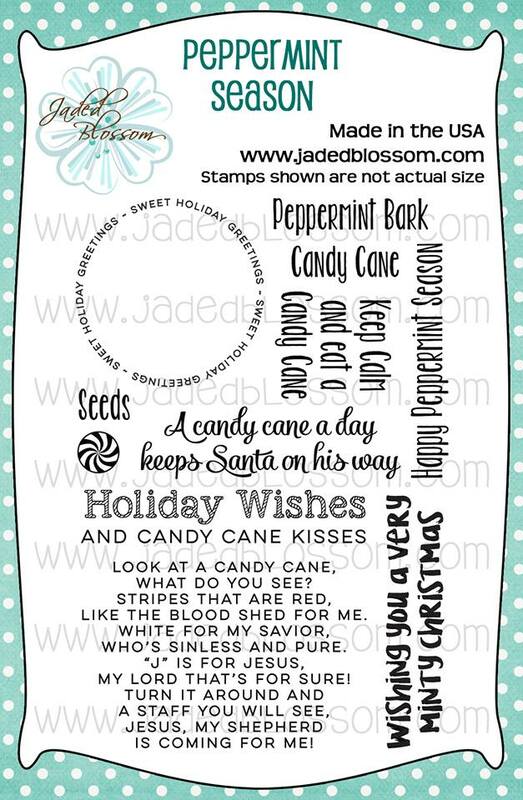 Today is day 2 of Jaded Blossom's October Stamp Release! Here is what I created using the new Bah Humbug 2! It's starting to get that time where I need a bunch of gift card holders and little gift boxes so I decided to start making some. Here is a close up of Santa Yoda which is a FREE FILE. I just ask that you please leave a comment on my blog. This file will only be available to download until 11/1. Omg so so cute! And thanks! EKKKK!!! So Super adorable!!! Love you it and thank you for the file!! Wow!! Way too cute!! Thanks for the freebie! Awwwwwww I love Yoda! This project is darling! Thank you for the file! This is just adorable! and thanks for the free file...it is too cute! This is just too cute!!!! Thanks for the free file ~ you rock!! A Merry Christmas we will now have with that adorable file! Thanks so much! Super Duper cute. Thanks for the file! Thank you so much. He is too cute and I love this release. Very cute! I love this for my family members who are big Star Wars fans. You did a very good job. I like your blog too. It's great that you are getting started early on Christmas. Thank you for the freebie. Thanks for sharing the great file! He's going to look fantastic on a card or gift tag. Cute box. Love Santa Yoda. Thanks for the cut. Thanks so much for this insanely cute Yoda freebie! Your project is adorable! Jaded Blossom Stamp Release day 5: Gift Tags! Jaded Blossom Stamp Release day 1: Christmas! Jaded Blossom Monthly Challenge: Halloween!